TechnoProzium: Sony Goes Out of PC Market: VAIO's future looks uncertain! Sony Goes Out of PC Market: VAIO's future looks uncertain! Sony is selling off its PC department - the VAIO (acronym for "Visual Audio Intelligent Organizer") brand to be more precise along with related assets and workforce. The buyer is a Japanese investment group called Japan Industrial Partners (JIP). 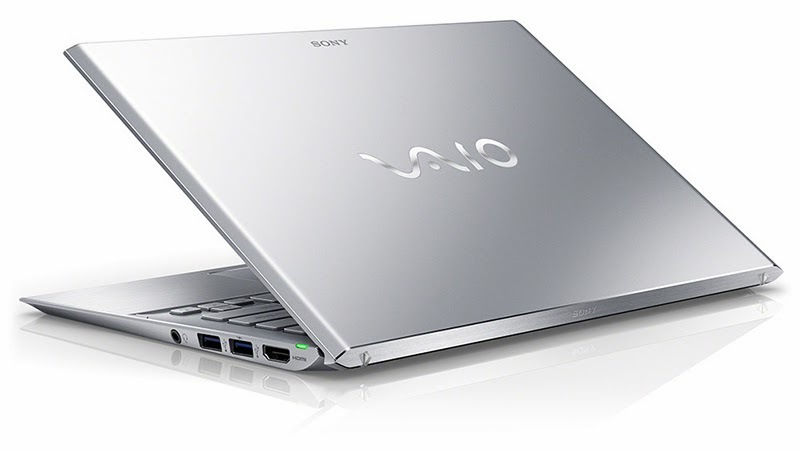 With this deal in effect, Sony will no longer manufacture or sell PCs under the VAIO brand name. According the reports the transition will be finalized within the 1st quarter of 2014. After that you may still be able to buy VAIO laptops but those won’t be from Sony! Sony says that this decision is based on the declining demands in its PC business and comes as a part of the firm’s ongoing re-structuring efforts. For those who like to keep a tab on the happenings of consumer electronic market, this is not a major surprise. 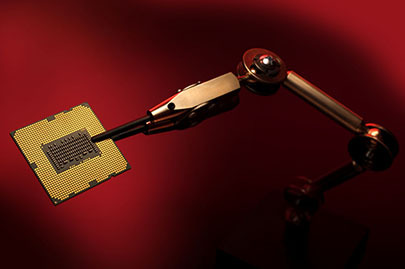 These are somewhat troubled times for the Japanese electronic giant! It does no longer enjoy the luxury of being an innovative trend-setter that it once was. To be honest the firm is struggling to keep pace with the shifting trends and changing demands of the global market. PC business has never been Sony’s long suite and in recent years the sales numbers have dwindled significantly (down 33% from 2010). The company is currently undergoing a phase of reorganization in order to become more mobile focused – disposing its non profitable PC business seems to be a part of that. What will happen to VAIO is a question which only JIP can answer at this moment. It stands to reason that the new owners would continue with the well established brand-name much in the vein of what Lenovo did with IBM’s Thinkpad. But whether it can repeat the latter’s success story as well is remained to be seen. The thing is personal computing market is one tough place to be and after decades of consolidation it has reached the state where only the best may survive! Any halfhearted approach is sure to be punished – if you can’t stand the heat and all that! This is the reason why big names are finding it increasingly difficult to make lucrative profits that they’re used to. IBM has long since left the scene, HP was on the verge couple of years ago and now Sony seems to have pushed the button! Personally I’ve never been a big fan of VAIO laptops. Apart from the sleek and trendy designs, I’ve found them to be rather unremarkable devices for the price! Admittedly some of the models have better displays compared to the ones from Dell and HP with similar specs. But that alone never inspired me to pay the “Sony tax”! As mentioned earlier – Sony was never a big player in PCs with only ~2% market share to show for all the marketing efforts it used to put behind the brand! Now with Sony out of the picture, it’ll be very interesting to see what kind of treatment VAIO gets from its new owners!